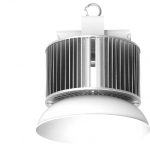 JMLED's high-bay lighting fixtures are designed for applications of 20 feet (6 meters) or more. 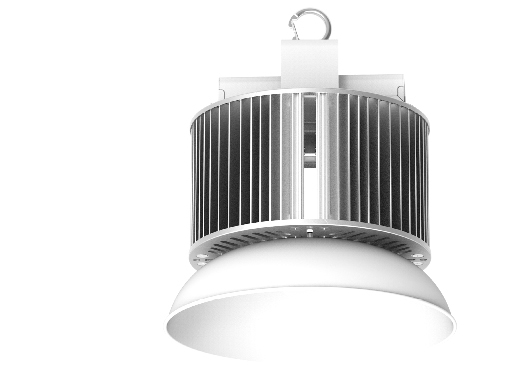 A wide range of indoor lighting fixtures provide specific light patterns for your high bay lighting applications, including maintenance lighting, warehouse lighting, recreation center lighting, hangar lighting and storage lighting. 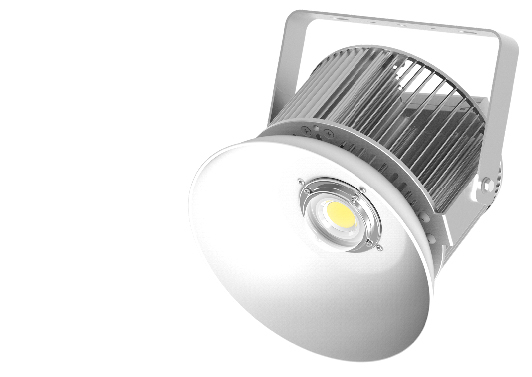 JMLED's indoor lighting fixtures provide industrial and commercial lighting to help improve safety and energy efficiency while enhancing productivity. ▼ High and low bay lighting. 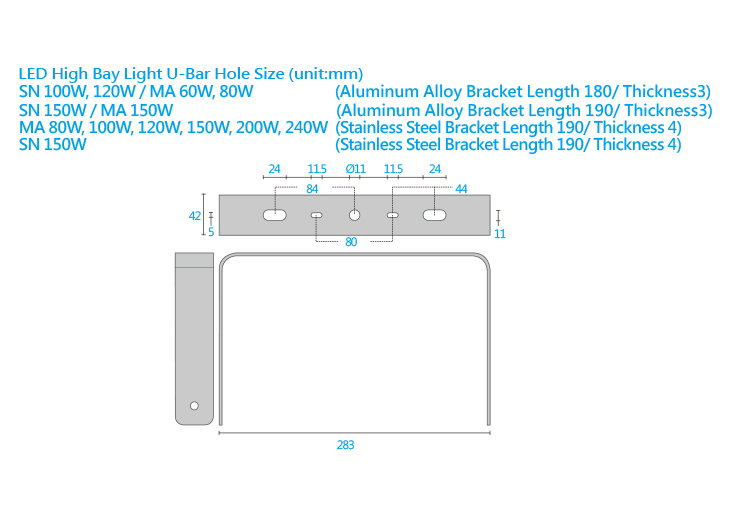 ▼ Racked aisles or open floor plan. 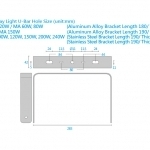 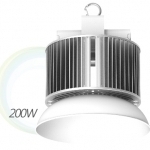 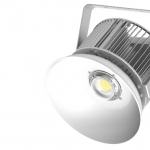 for high & low bay lighting applications in industrial and commercial buildings.